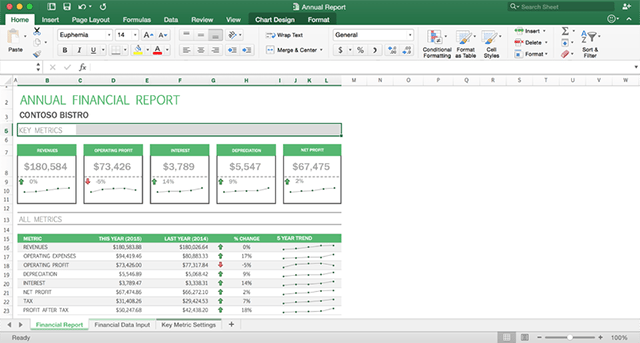 GNU Oleo version 1.3 spreadsheet from the Free Software Foundation, like Lotus 1-2-3, freeware from the Free Software Foundation, full C source code. For installation instructions, see the files INSTALL and INSTALL.OLEO. For usage documentation, such as it is, see USING. For copyright information, see COPYING. Release notes are in NEWS, and the developer's log is ChangeLog.